It’s an important step for Ukrainian digital advertising playground. 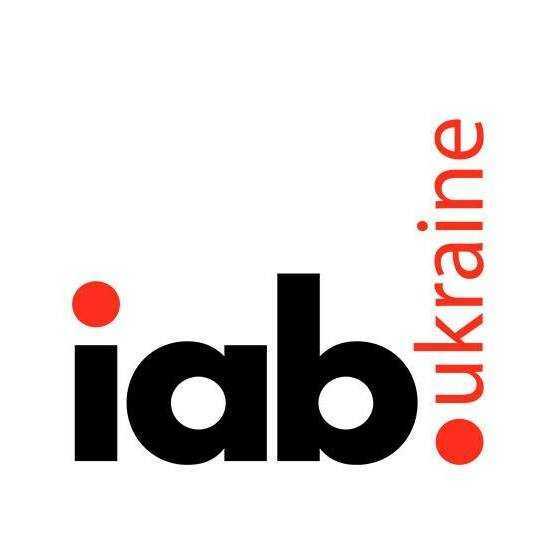 Goals of IAB Ukraine are the integration of the Ukrainian digital-advertising market into the world market, taking into account its rules and standards. 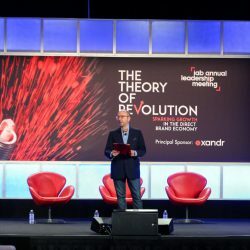 The organization will tackle an ambitious agenda by beginning planning on research, education, standards implementation and auditing, platform certification, and awards to recognize innovative advertising campaigns and solutions. Starting from major companies-initiators, such as Admixer, Kantar TNS, GroupM, Publicis One, OLX, Media Group Ukraine and Google Ukraine all members of IAB Ukraine will get access to the world’s leading IAB ecosystems, exchange of experience, access to research and education data. “The opening of IAB Ukraine provides an opportunity to create a common platform for the market that will lead to an expansion of cooperation in the industry.We are looking forward to working with IAB Ukraine in our common cause to promote the further growth of the Internet advertising market worldwide,” says Dave Grimaldi, Executive Vice President, Public Policy, IAB. 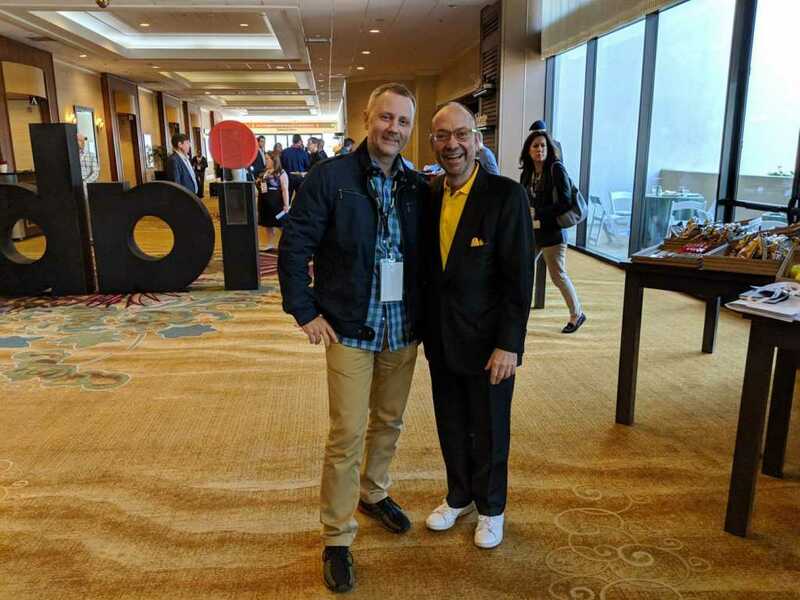 We are also happy that Admixer is not just a member of IAB Ukraine, but our CEO Aleksey Boltivets has became the president of this organization. 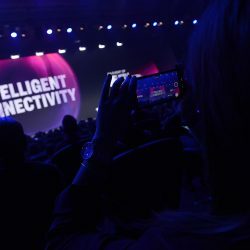 The Interactive Advertising Bureau (IAB) empowers the media and marketing industries to thrive in the digital economy. 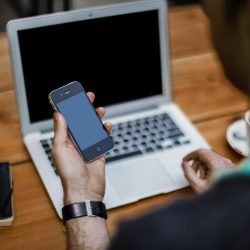 Its membership is comprised of more than 650 leading media and technology companies that are responsible for selling, delivering, and optimizing digital advertising or marketing campaigns. In affiliation with the IAB Tech Lab, it develops technical standards and best practices. IAB and the IAB Education Foundation are committed to professional development and elevating the knowledge, skills, expertise, and diversity of the workforce across the industry.